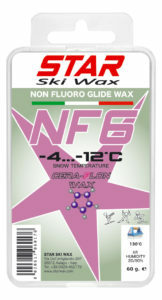 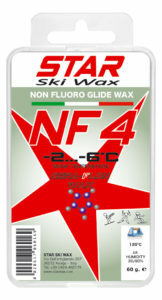 The abbreviation NF means NO fluoro and identifies the products in the STAR CERA-FLON WAX line with no fluor-ceramic additives. 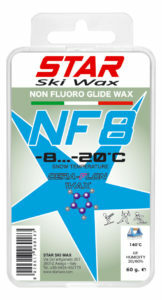 In these synthetic products you can easily evaluate the perfect calibration of hardness with low melting point of each wax. 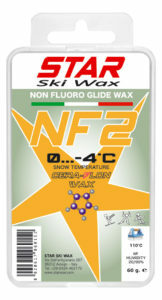 NF Line is excellent for the protection of ski bases during periods of inactivity, and for rentals and sports groups. 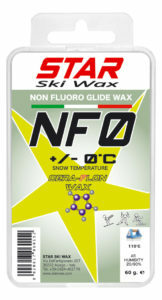 The line NF offers the same glide characteristics for both the Alpine and Nordic disciplines.